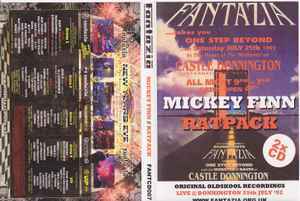 Recorded live at Castle Donnington 25th July 1992. Mickey Finn disc is approximately 46 minutes long. Ratpack disc is approximately 54 minutes long. Comes in DVD style box.